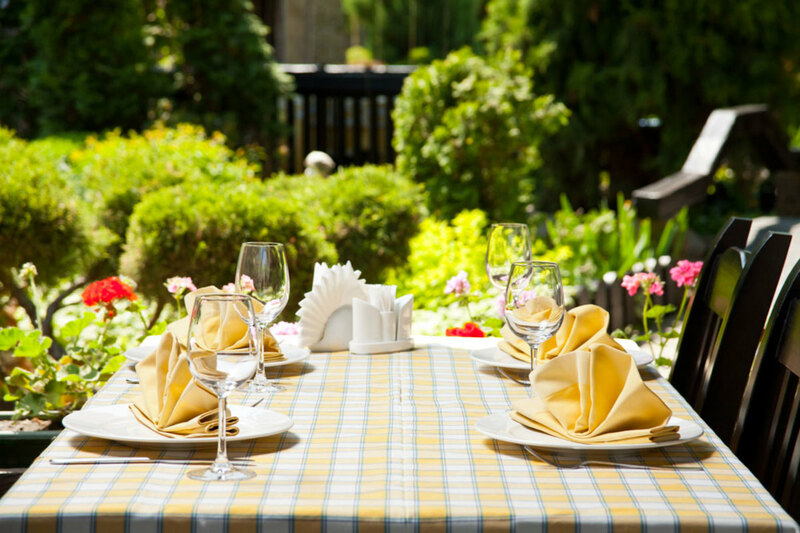 Summer holidays are coming and it will be a breath of fresh air to eat al fresco and avoid claustrophobic restaurants. Here is our selection of the best restaurants, cafés and bars that Manhattan and Brooklyn have to offer. If you want somewhere more pet-friendly visit Where to Take Your Pets in New York City. 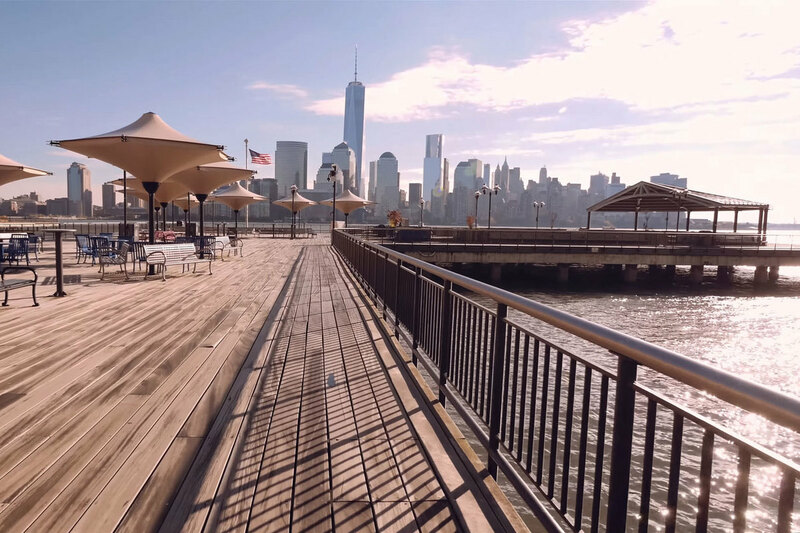 Starting its life as the headquarters for the New York Harbor Police and Department of Docks, Pier A is a huge al fresco restaurant and is a destination unto itself. It’s a multi-experiential locale with delicious fresh oysters and craft beers. They offer amazing views of Lady Liberty during the day and picturesque sunsets in the evening. A rustic alternative, Tavern 29 is not as tavern like as it sounds. Red leather seats and wooden paneling decorate the interior, while the great deck outside catches most the attention. They have a generous seating area to while away those summer days along with a big screen and good American food. Perfect for any occasion, City Vineyard has two outdoor areas. A roof deck or a wine garden with grapevines adorning the upstairs to create a vineyard feel. A great option if you have spent the day exploring, but feel the need to escape the city. They have unparalleled 270-degree views of Lower Manhattan and the Hudson River. Boasting some impressive and luxury dishes, as well as a dizzying array of absinthes. 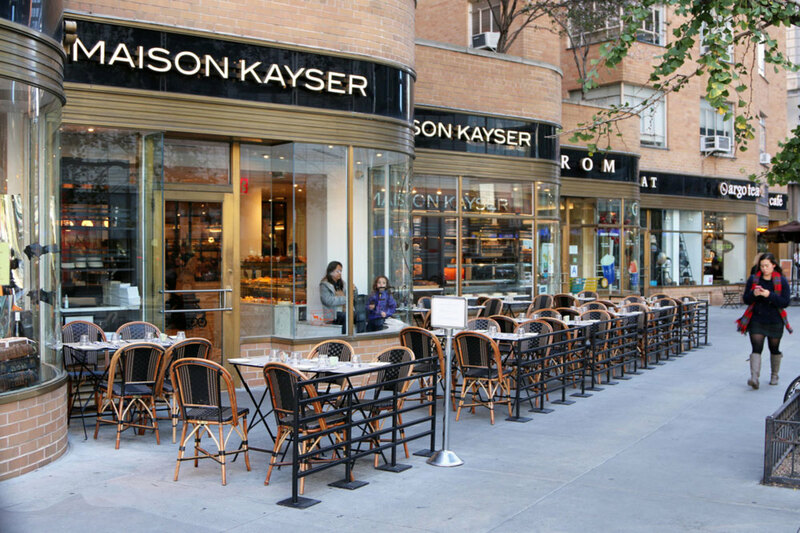 The real reason to visit Maison Premiere, however, is their tropical outdoor garden. With a “roof” of greens hanging all around the place, decorative iron tables and garden chairs, this is a real secret garden. This bar is spacious enough to feel a light breeze while sitting at their tables or playing a game of ping-pong. The Freehold has a casual and relaxed vibe combined with artificial turf to recreate a garden. They have a good range of casual food options, as well as a variety of teas and coffees. The Westlight rooftop terrace has such fantastic skyline views of The Big Apple that they have installed binoculars. It’s the perfect place to spend an afternoon planning your itinerary or simply watching the sunset with New York’s landmarks as the backdrop. It’s a great place to enjoy the view while enjoying a cocktail and small bites. After a day or evening of eating and drinking, head back to your room with a view at The New Yorker. If these spots didn’t serve the food that you were looking for or closed too early, then, we are sure that our 24hr dining option will satisfy your cravings.